The victory of Easter should not merely be something we remember once a year, but rather something we experience everyday of our lives. Yet a majority of Christians in America are living in defeat. Are you living in victory or defeat? Do you know how to live in victory every day? Please listen to this week’s Stand in the Gap Minute features as Sam identifies some important truths about how to live in victory every day! Easter is an important reminder to all of us about how God completed His grand plan of redemption by dealing Satan a crushing blow, destroying his power and authority over mankind! May this Easter truly be a celebration of who we are through Jesus Christ – victorious conquerors!  Please listen to this week’s Stand in the Gap Minute features as Sam identifies some important truths about what Easter truly means for believers. Thursday, April 11, 2019 - God's Warning Signs: Beware! Warning signs are used to keep people safe, to protect them. In the same way, God gives us “warning signs” throughout scripture to protect us. Sadly, many Christians either do not recognize these signs. Do you? 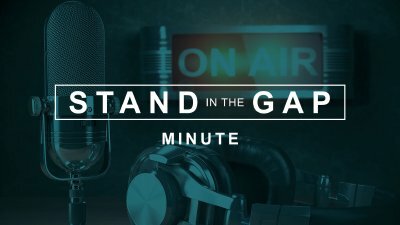 Please listen to this week’s Stand in the Gap Minute features as Sam identifies some Biblical warnings that we should pay attention to.